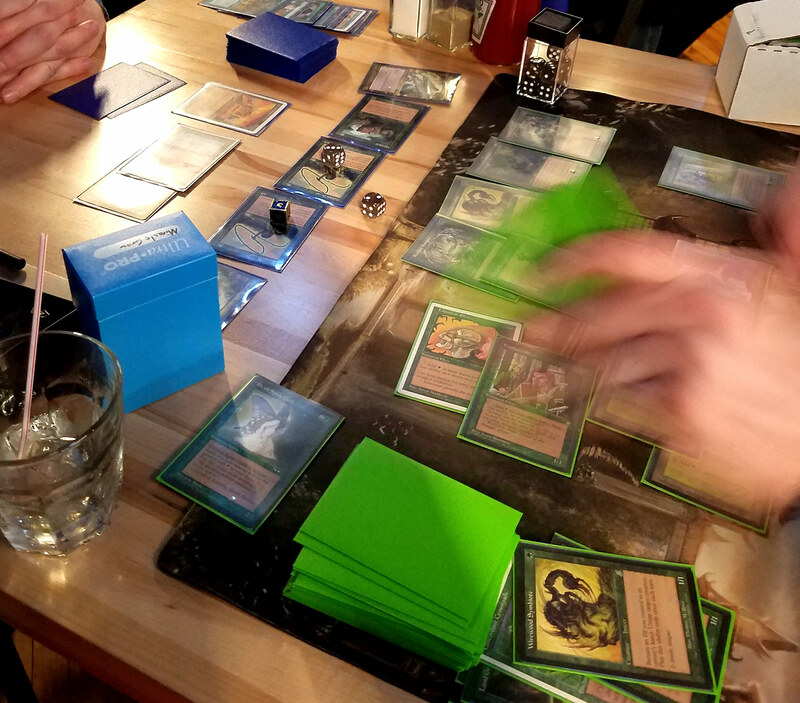 The Cleveland Rocs recently hosted another Middle School event in Cleveland during GP Cleveland weekend, held at Mars Bar on Friday, April 5, 2019. 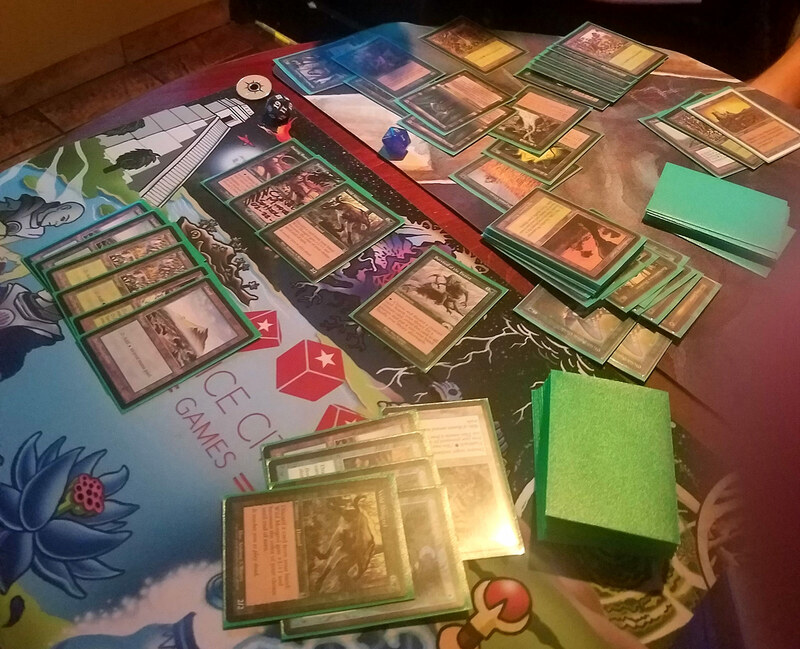 There was a large stack of Middle School staples that people could choose from before the tournament, and each player chose one card, and then everyone else would end up signing that card by the end of the event. 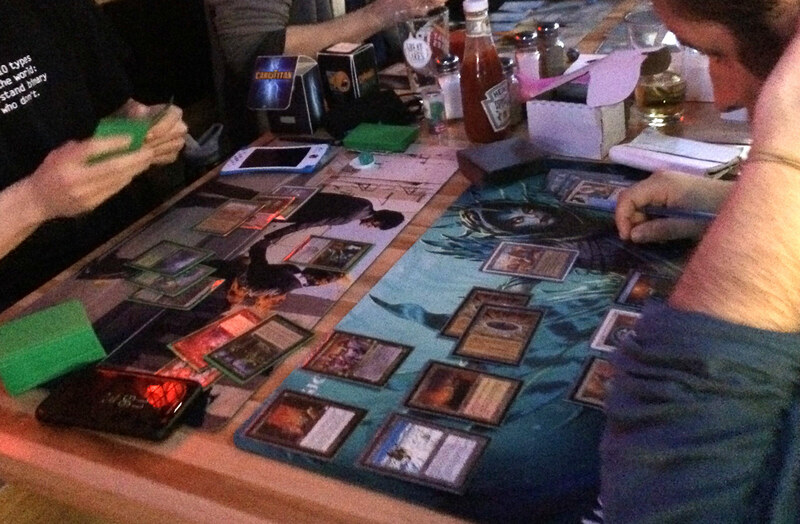 Additionally, there was a GP Cleveland playmat to both the 1st place and Most Creative deck! 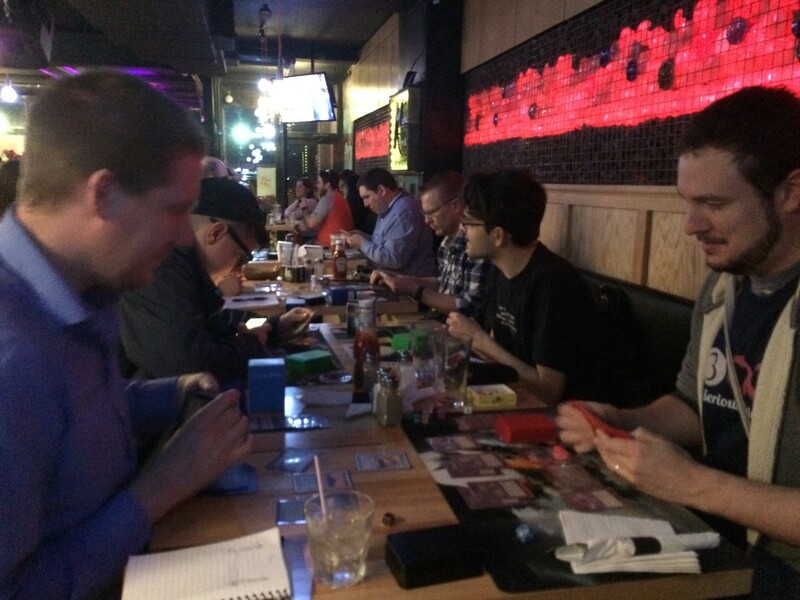 The event reached its capped capacity of 18 players, with people coming in from across Ohio mainly. Madness was the only overlapping strategy! There was a huge diversity in control, combo, and aggro strategies. We will not be posting many decklists from these events here on EC in the near future, but will instead continue to post full metagame breakdowns for each event, in order to give people a more general idea of what people are experimenting with and playing in events. 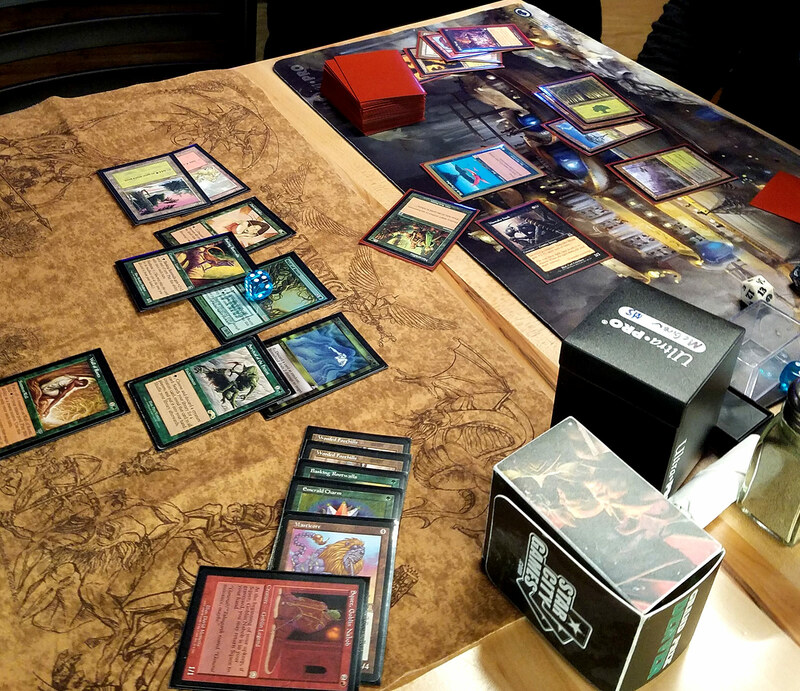 It’s a relatively new format to most people, so it is very much in the discovery and exploratory phases of Middle School deck development, which is very exciting.